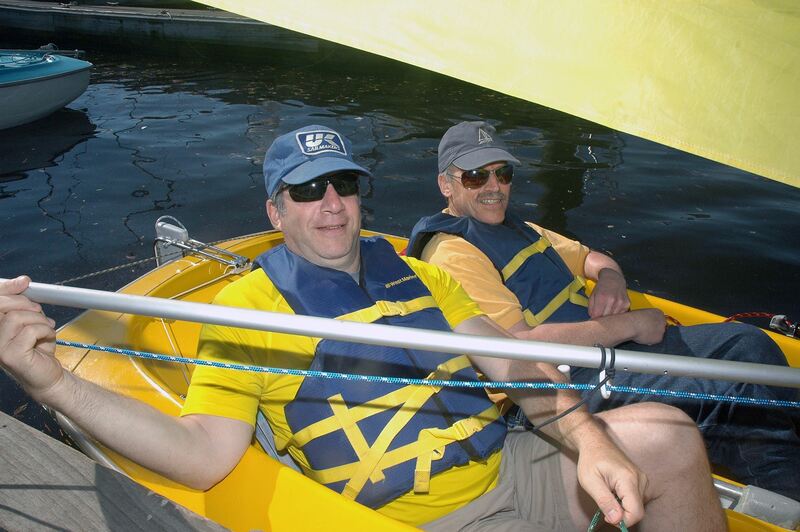 The Ya’ Gotta Regatta and Fundraiser benefits the Downtown Sailing Center’s Community and Accessible Programs. 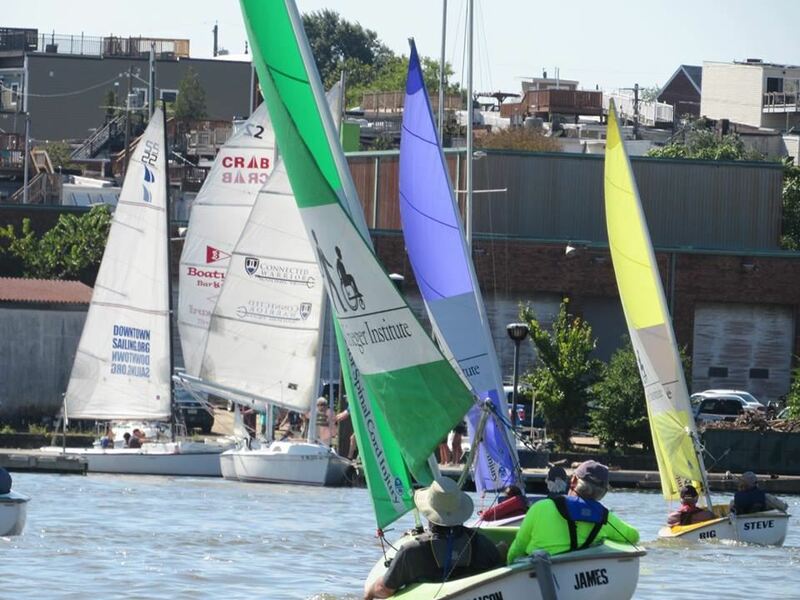 Spread over two Saturdays, the "YGR" brings the entire region together to raise money for Downtown Sailing's Community and Accessible programs. These programs use sailing as a platform to provide independence, education, and experiential learning experiences for all of our participants. !! !2018 PHOTOS on our FB Page!!! Interested in sponsorship? Click here to check out our sponsorship packet. We met our 2018 goal of $60,000 in Donations! Thank You! 1. Step one: Register your team! 2. Set-up your fundraising page.